If you would like to be included on this page please e-mail me your details. A link from your site in return is expected. 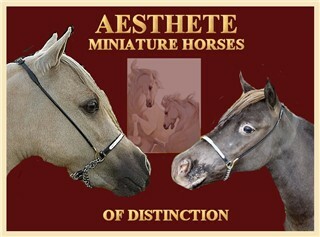 The society that holds the worlds largest registry for miniature horses, falabellas, American Miniatures & Miniature Donkeys. Download membership forms, registration forms and stallion licence forms. 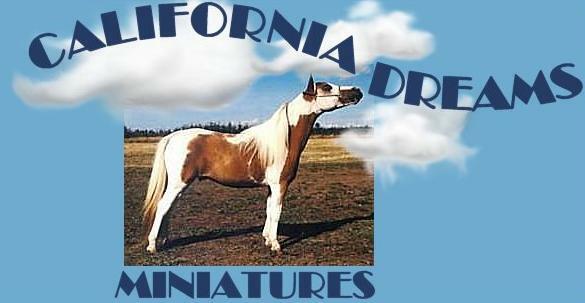 Specializing in Overo Miniature Horses. If you dream of an Frame Overo, We can make that Dream Come True. Riverwood Miniature Horses- Minnestota - USA. 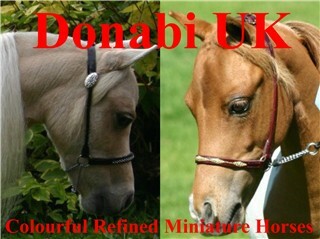 Description:We are a small Arabian breeding farm dedicated to producing the finest Purebred Arabian horses possible. Stonewall Farm Arabians is located in Scottsdale, Arizona and has developed a successful breeding program based on our remarkable collection of Arabian mares, including daughters and granddaughters of Bask Flame, *Padron, and *Eukaliptus, and our featured stallion, Selket Marque, sired by Marwan Al Shaqab. We also are very proud to represent in the USA some of the finest Arabian Stallions in the breed, including WH Justice, QR Excel and MA Shadow El Sher.